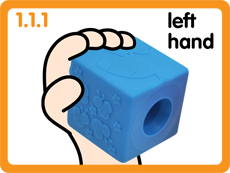 Method: Parents should help and encourage children to grasp the blocks with both their right and left hands. 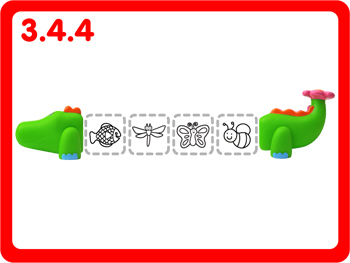 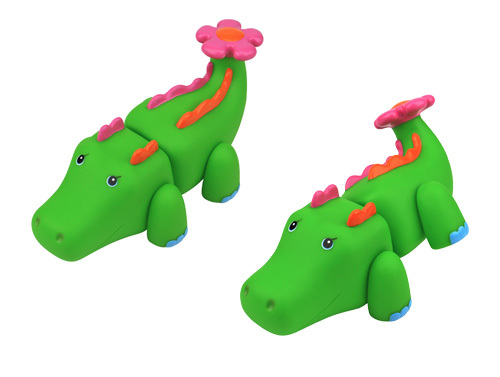 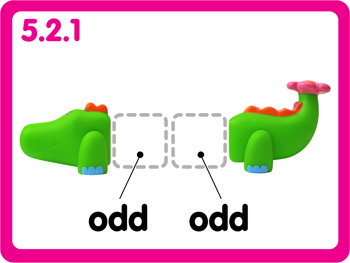 Method: Parents can teach children to twist Crocobloco's body, front legs and hind legs. 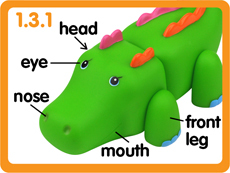 Method: Parents can use the crocodile as a teaching aid to teach children to recognize animal body parts such as the head, eyes, nose, front legs, hind legs and tail etc. 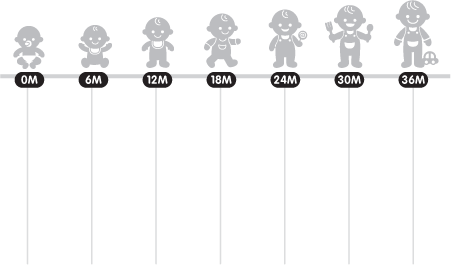 Method: Children should point to the body part (of Crocobloco) that the parent says out loud. 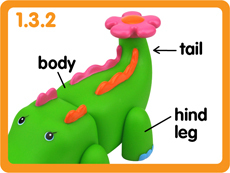 Some body parts that can be taught: head, eyes, nose, front legs, hind legs and tail. 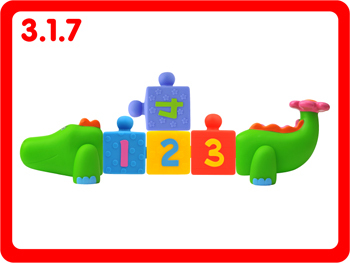 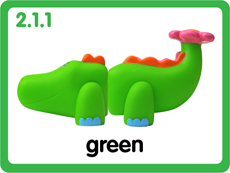 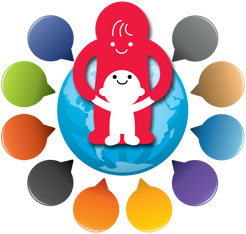 Method: Parents can use Crocobloco's body and colored blocks to teach children to recognize colors such as red, yellow, blue, green etc. 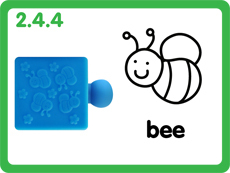 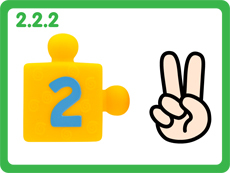 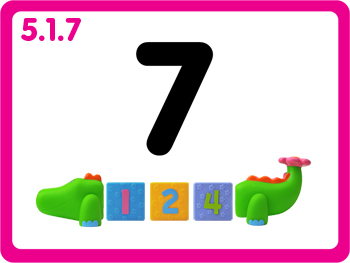 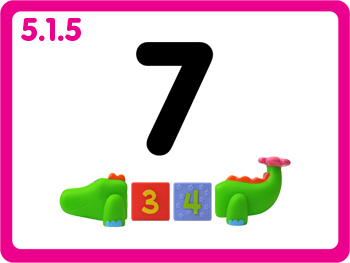 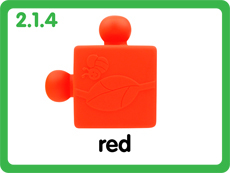 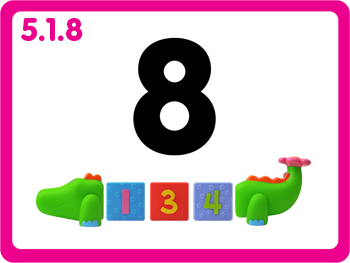 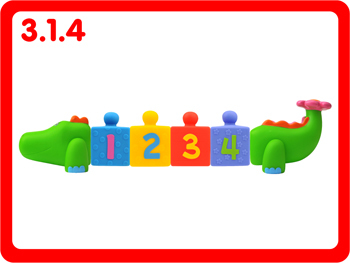 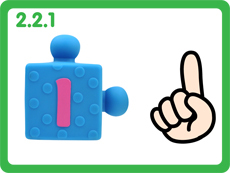 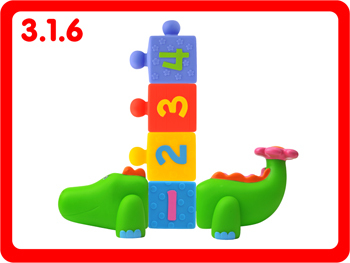 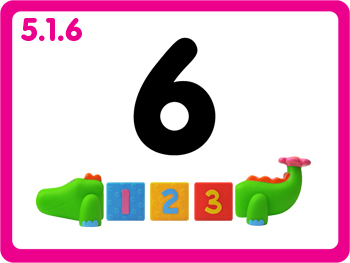 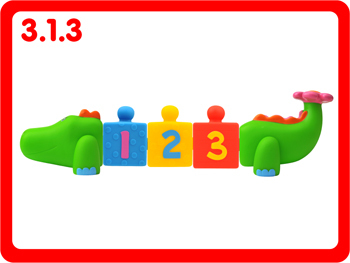 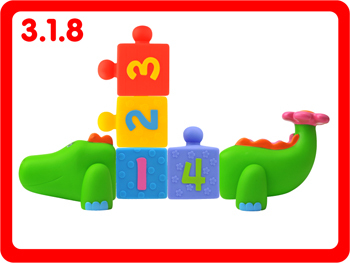 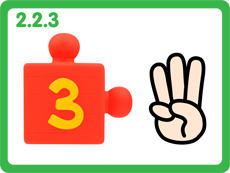 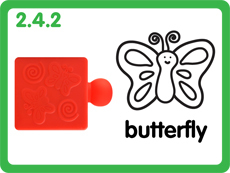 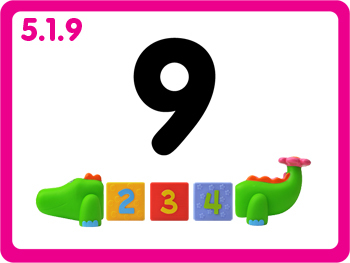 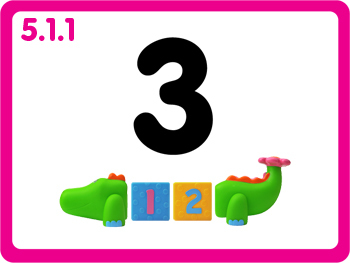 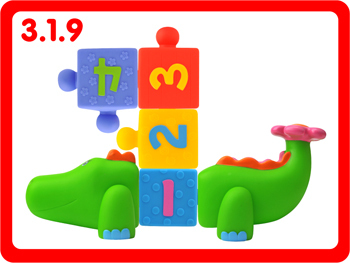 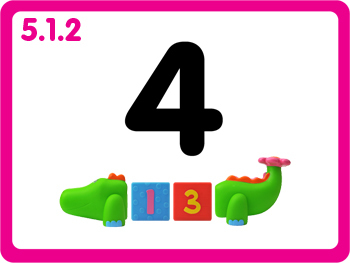 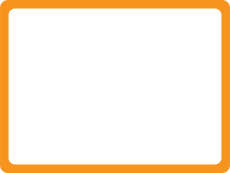 Method: Parents can use the numbered blocks to teach children to recognize the numbers 1,2,3 and 4. 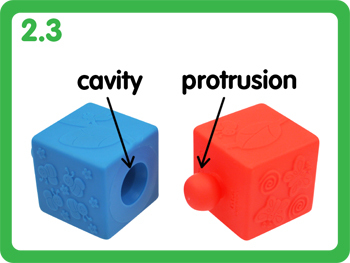 Method: Parents can use the linking sections of the blocks to teach children to differentiate between a protrusion and a cavity. 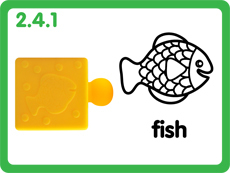 Method: Parents can use the graphics on the blocks as aid to teach children about dragonflies, butterflies, bees and fish. 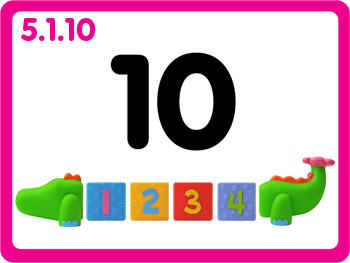 Method: Parents can use the graphics on the blocks to teach children to count. (ie. 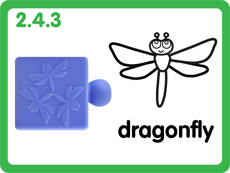 1 fish, 2 butterflies, 3 dragonflies, 4 bees). Method: Children can recreate the crocodiles shown in the following diagrams, starting from the simple combinations and progressing to the complex ones. Method: Children can recreate the crocodiles shown in the diagrams below, with parents making sure the colored blocks are in the right order. Method: Children can recreate the crocodiles shown in the diagrams below, with parents making sure the numbered blocks are in the right order. Method: Children can recreate the crocodiles shown in the diagrams below, with parents making sure the graphics are in the right order. 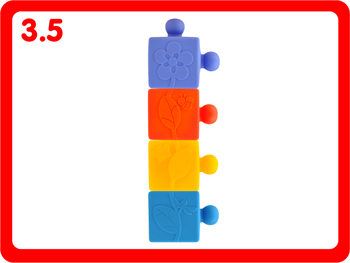 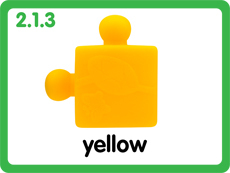 Method: Children can recreate the flower image by stacking the blocks as shown in the photo below. Method: Children can recreate the crocodiles shown in the diagrams below, with parents making sure the colors, numbers and graphics are in the right order. 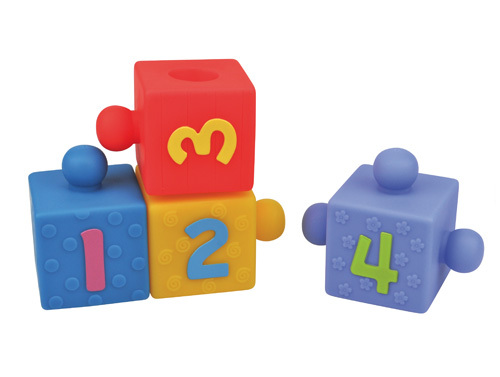 Method: Children can build their own configurations using the blocks. 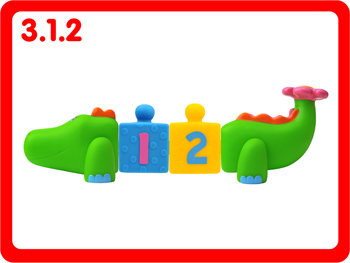 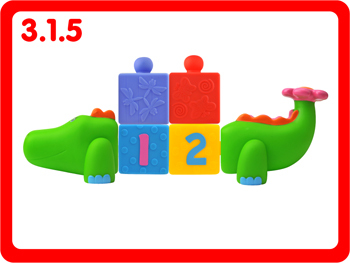 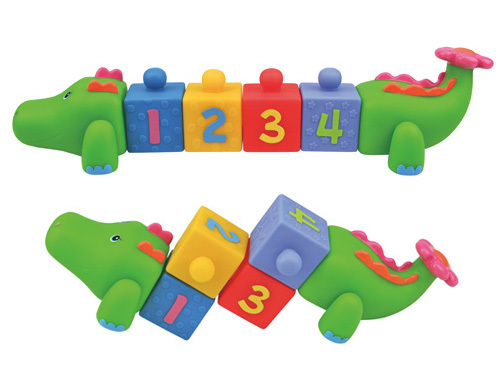 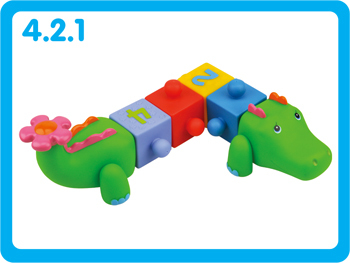 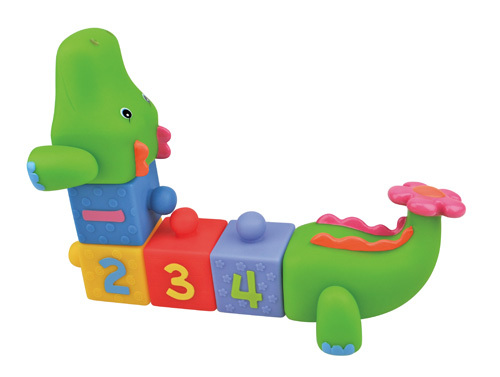 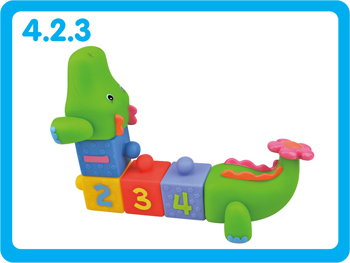 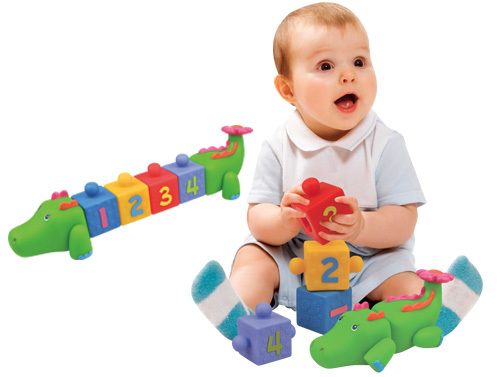 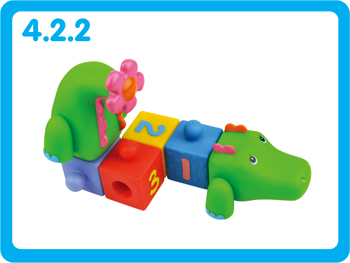 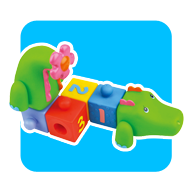 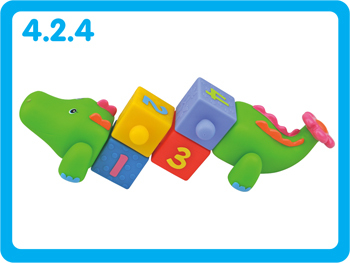 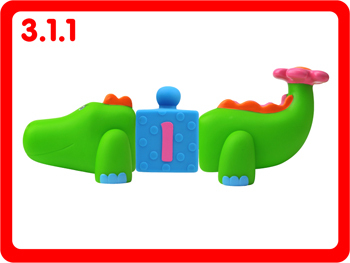 These blocks can be used without the two crocodile body parts. 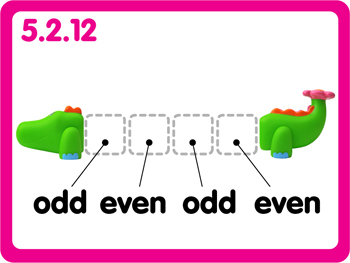 Each block has two holes. 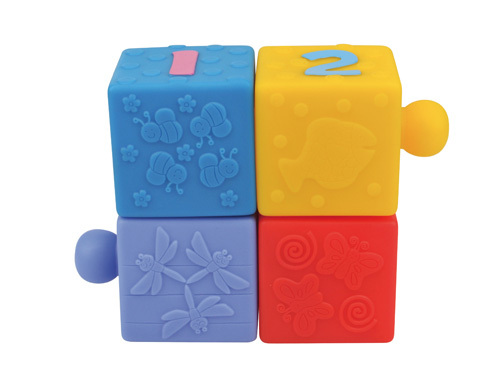 Bigger and more complex configurations can be made with more than one set of blocks.